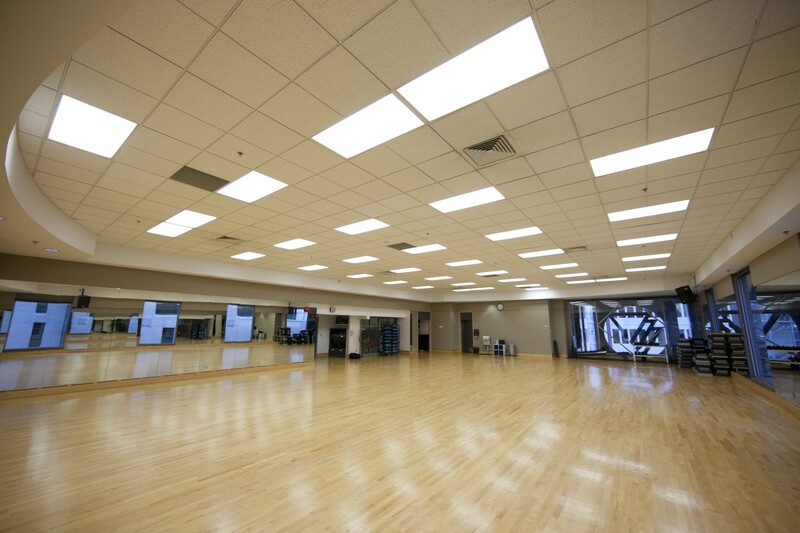 We can go on and on about our great facility, but we'd like you to come and see for yourself. Come in for a tour. Whether you're into cycling, swimming, running, weight-lifting, or taking classes, we have the workout for you. For more details, visit our Member Services desk or call 604 895 5777.